Once you are done with the strategy development part, the next course of action is to rely upon these social media marketing tactics. These tactics would help greatly in boosting the traffic while enabling growth of your E-commerce business. Social media post optimization: When you use high-conversion keywords in your social media posts, you are eventually increasing the visibility when searched, hence enabling you to reach larger audience than the direct followers. You can further perform keyword research for discovering the terms that most of the customers when looking for content related to specific industry, business or products and services. Once researched, add these keywords to your posts. Share relevant content: You need to make sure that you always offer insights to content that is worth sharing and adds value to your business, hence grasping more and more customers. You can make the content interesting while keeping the overall content socially interactive and using posts that demonstrate customer stories and several other helpful tips. You should be sharing the posts that educate, entertain and informs well. Use relevant reviews: How about letting the satisfied client do the social media marketing for you? Ask them to post reviews and feedback for the product or service and later on share the same with the prospective audience over social media platforms such as Twitter, Facebook and Google Plus. 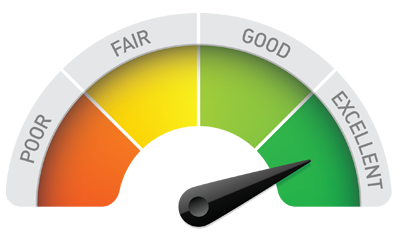 Reviews are considered as a seal of reliability and assured results. As per stats available online, nearly 88% of consumers tend to trust online reviews as much as references. Place social sharing buttons strategically: When you add sharing widgets such as Facebook’s “Like” button over all of your existing product pages, you can gradually attract lot of customers to participate in the buying cycle. Consider placing sharing buttons in identifiable areas in your website’s design. 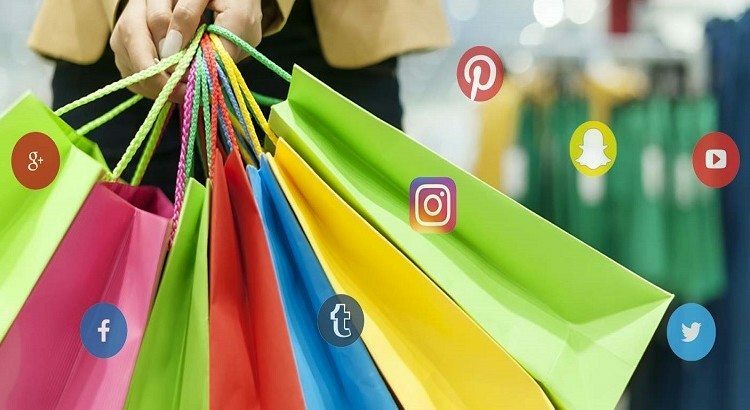 For instance, you can let the customers share their individual product review with followers or friends available on various social media platforms. Use visual content: Not every visitor would prefer going through blocks of content when navigating through your website. Image-based content manages to grab maximum attention of the user and is highly engaging at the same time. These are a perfect tool for marketing your business. Many studies have proved that images are one of the most important tactics for optimizing the social media posts. Users prefer sharing the product images as compared to the content. 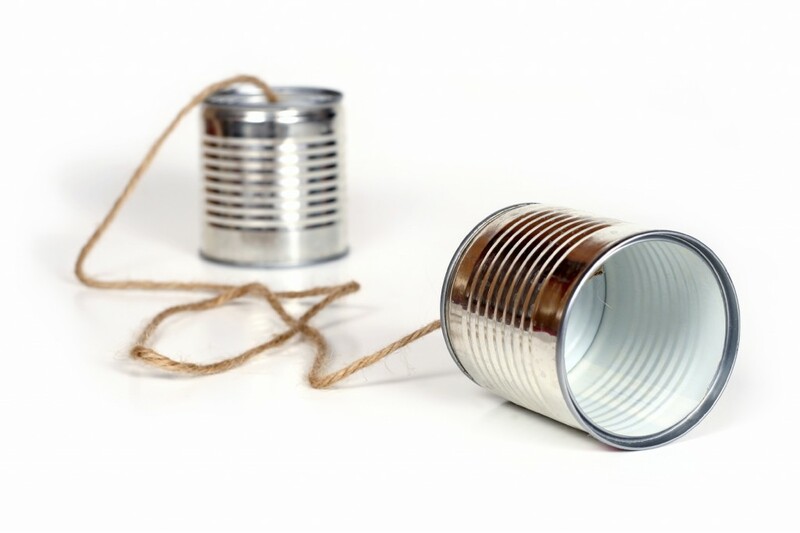 Communicating better with followers: You can communicate with both the prospective customers and the existing base via social media. It is rightly termed as an effective platform for monitoring the posts and keeping a touch with them on daily basis. You can share posts where you ask them questions, respond to their queries and comments, thank them for completing a milestone or motivating them to share your content. Make use of tweetable quotes to blogs: Other than enabling the readers to tweet a complete blog post, you can try offering then options where they can tweet a specific portion. 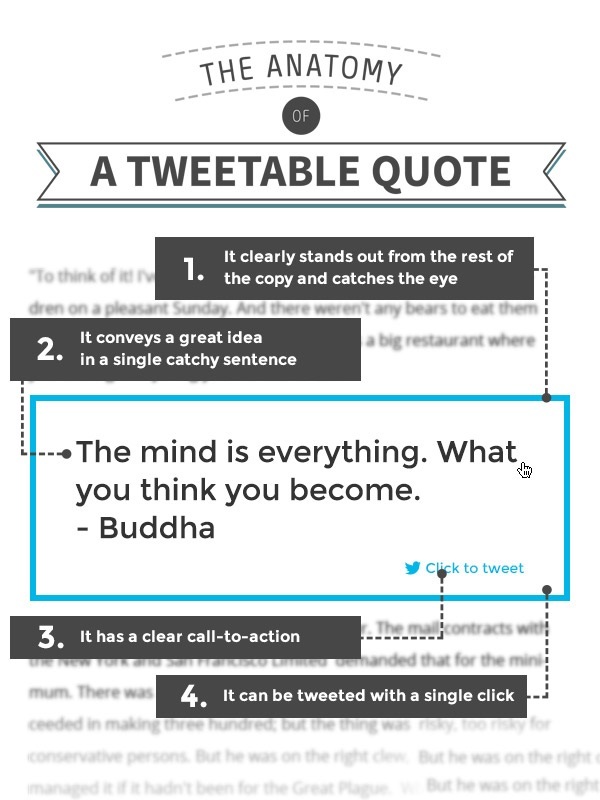 Add icons such as “tweet this” throughout your post so that the audience can tweet certain quotes and phrases.